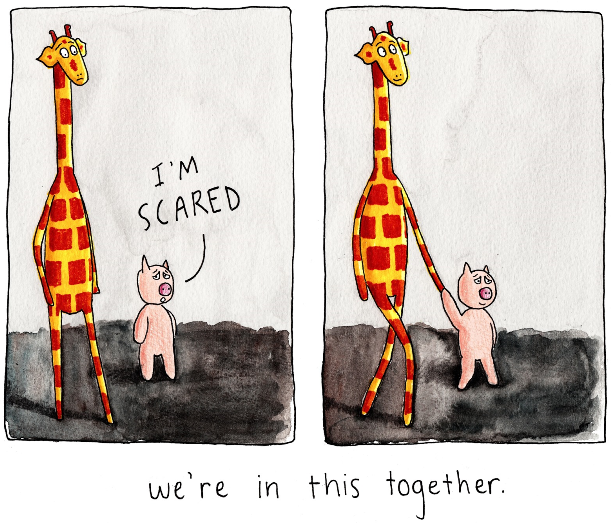 I love Giraffe and Pig. Do they have other names? Not yet :) I’ve been trying to think of something but nothing seems good enough!